Bounty Hunter’s Gold Digger Metal Detector is currently half price as part of the Black Friday sales. 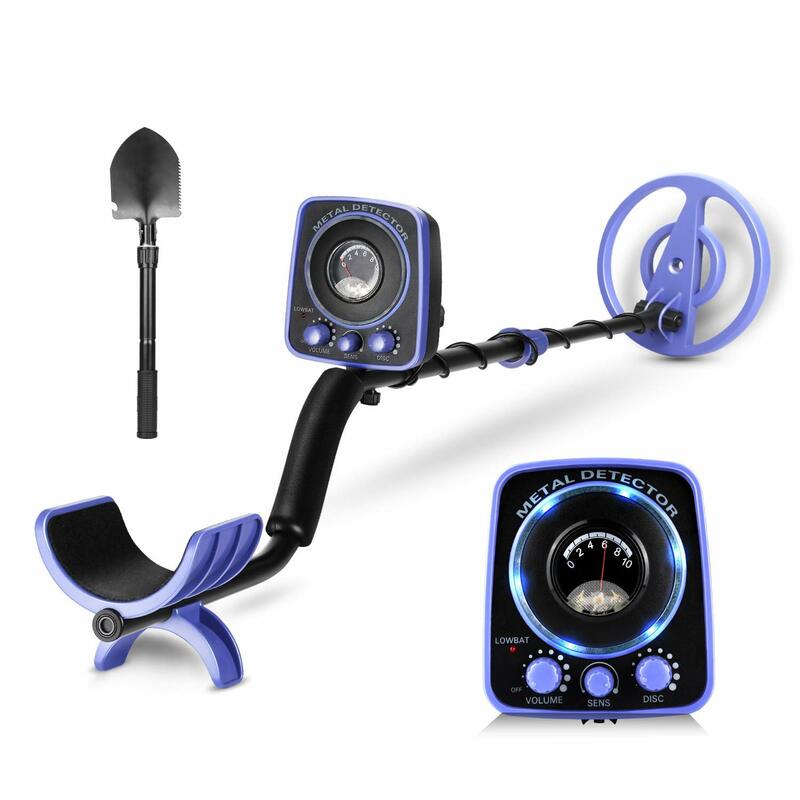 Our Bounty Hunter Gold Digger Metal Detector review takes you through the features of this excellent, low-cost, American made VLF metal detector with a weatherproof 7″ search coil and headphones. The Gold Digger is one of Bounty Hunter’s most popular entry-level models. 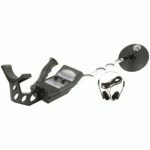 If you have a bit more budget to spend on your metal detector and want something you use in at least shallow water, then you might want to check out the Bounty Hunter Lone Star or Bounty Hunter Land Ranger Pro. 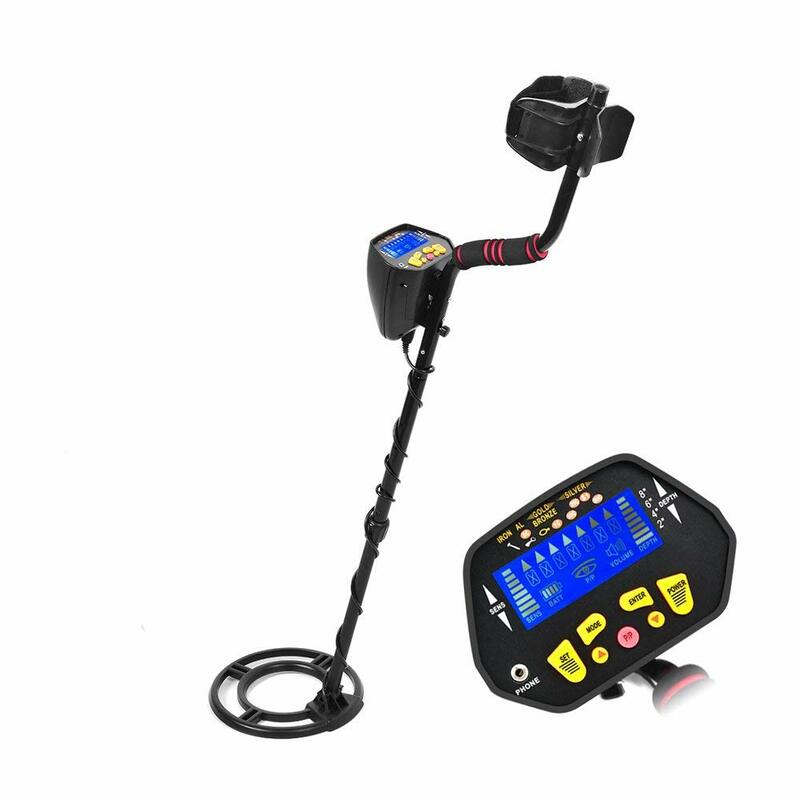 If you’re looking for a great starter metal detector with all the features you started but without a big budget, the Bounty Hunter Gold Digger is worth considering. It can detect coin-sized objects in soil up to six inches deep and larger items up to two feet deep. We love that this detector comes with headphones. These will help you to tune out ambient sounds and help you focus on finding your treasure without annoying people around you, if you’re in a crowded place like a beach or park. It features an all-metal mode and has a trash elimination control to help you target only the objects you want. The arm is easy to adjust, so it can be used by the kids as well. 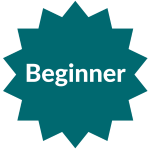 utility applications (e.g. looking for pipes in your yard). The Gold Digger comes with an analog interface, which is something you’d expect for this price range. 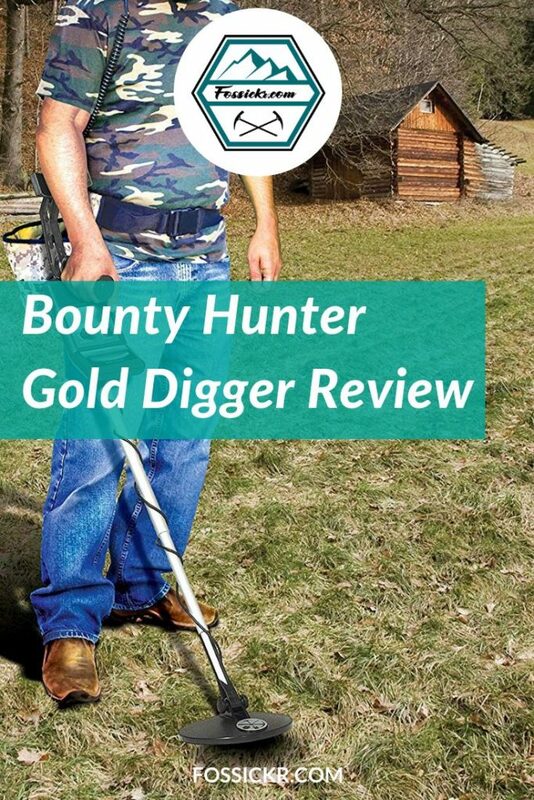 Download a copy of the Bounty Hunter Gold Digger Metal Detector Manual. 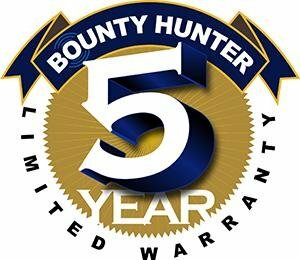 Bounty Hunter Gold Digger Metal Detector is protected by a 5-year warranty.